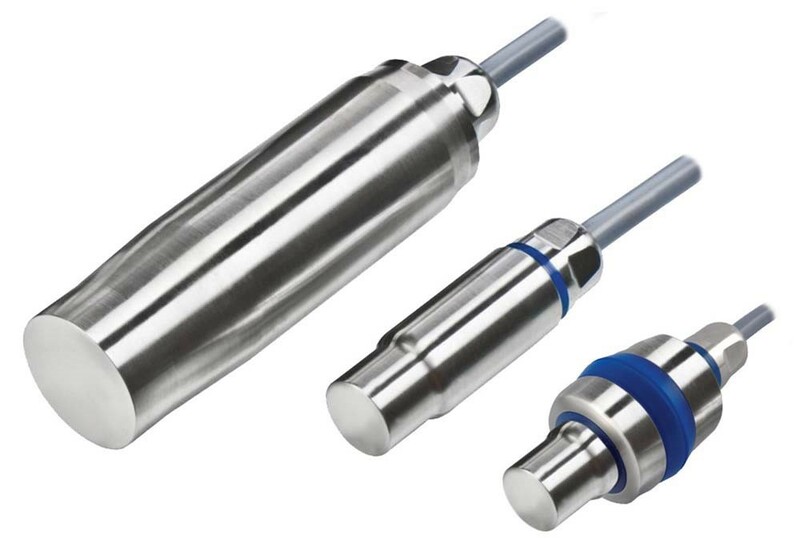 Ultrasonic durable sensors from EGE's AGVU-...H series for a 150-1500mm detection range are said to fulfil the most demanding hygienic requirements. Featuring IP69K ingress protection, they allow for easy cleaning with high-pressure and steam-jet cleaners, ensuring optimum hygiene in food and beverage industry applications as well as medical and pharmaceutical production. The sensors can be used for fill-level detection, distance measurement, presence verification, or detecting and counting moving objects. They come in a rugged, fully encapsulated, gap-free stainless-steel housing. Depending on available installation space, two sizes can be selected: either D30 or the especially compact D18, with only 30cm total length including the hygienic cable fitting. Integrated temperature compensation enables high measuring precision in the -20 to +70°C range. A protective circuit ensures short-circuit strength and protection against polarity reversal. Versions with an analogue output (4..20 mA) are supplied with pre-set response curves, while models with a switch output allow for a quick and easy adjustment of the desired switching points via teach-in.